Tiparillo Sweet Blend 10/5 small cigars are made in Dothan, Alabama with homogonized sheet wrapper and binder, and a blend of filler tobaccos. All sizes feature trademark plastic tips. 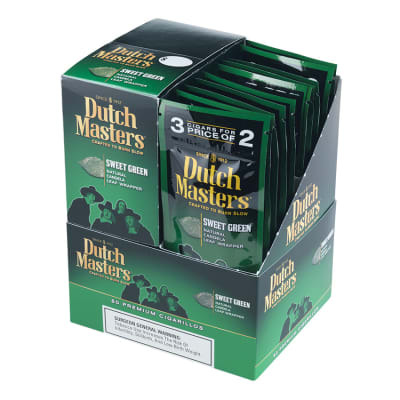 Both a mild and a sweet blend are available, and provide smooth, easy-smoking tobacco flavor in a short smoke. 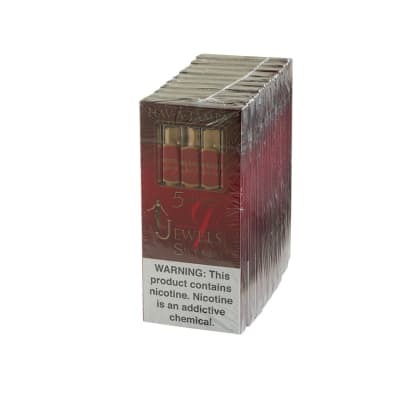 Tiparillo Sweet Blend (5) small cigars are made in Dothan, Alabama with homogonized sheet wrapper and binder, and a blend of filler tobaccos. All sizes feature trademark plastic tips. 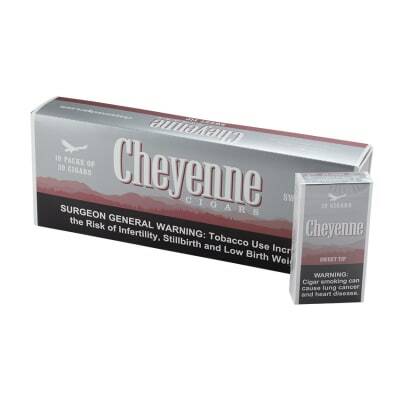 Both a mild and a sweet blend are available, and provide smooth, easy-smoking tobacco flavor in a short smoke. 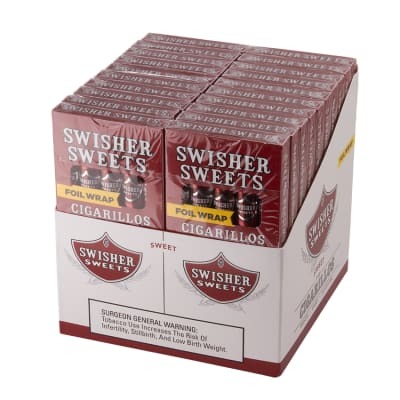 These small cigars are like a cheaper version of Swisher Sweets. Draw and construction are okay. Not much sweetness on the plastic tip. If you are on a very limited budget then these are okay. If you have more to spend go buy Hav-A-Tampa Jewels Sweets. Those are so much better!